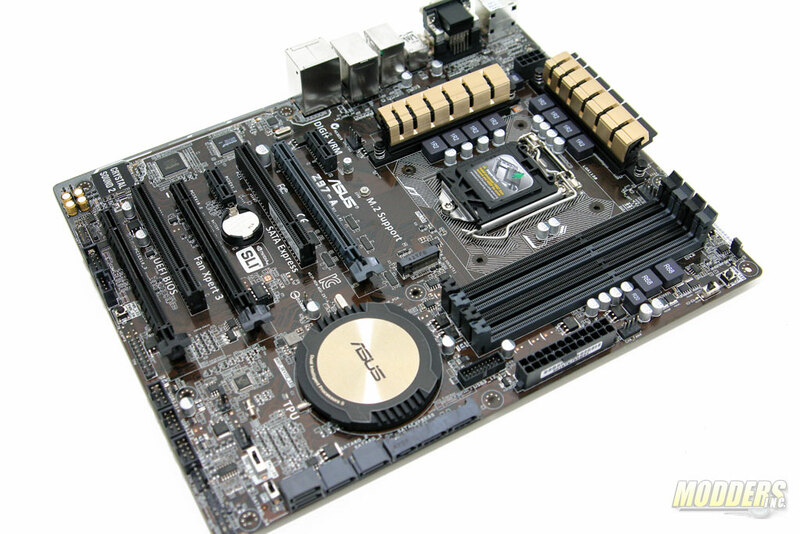 It was a mystery to me why most budget and value oriented motherboards looked awful but then I realized that good looking motherboards are actually rare. 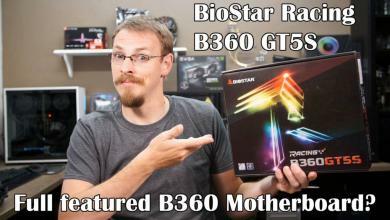 Not that it truly matters and it is the performance that counts but to say that looks do not factor in to our motherboard buying decisions is a lie. 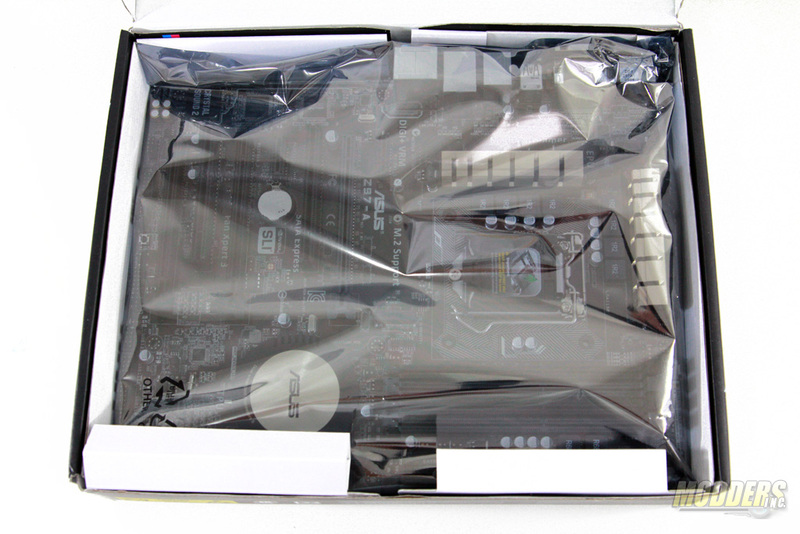 It would also be nice if value oriented motherboards provided extras beyond the standard fare but when budget is an issue, options are usually limited. In the end of the day, if you don’t have money then you will most likely have to settle for an ugly motherboard with barely any features. 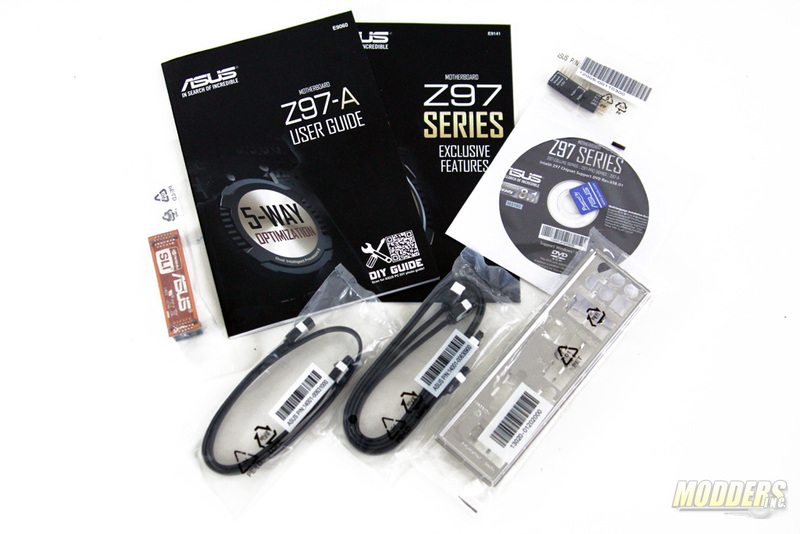 While ASUS does not typically add any obvious extras on their budget and mainstream models in the form of extra SATA ports or USB 3.0 ports they instead opts to focus on usability features and component quality. 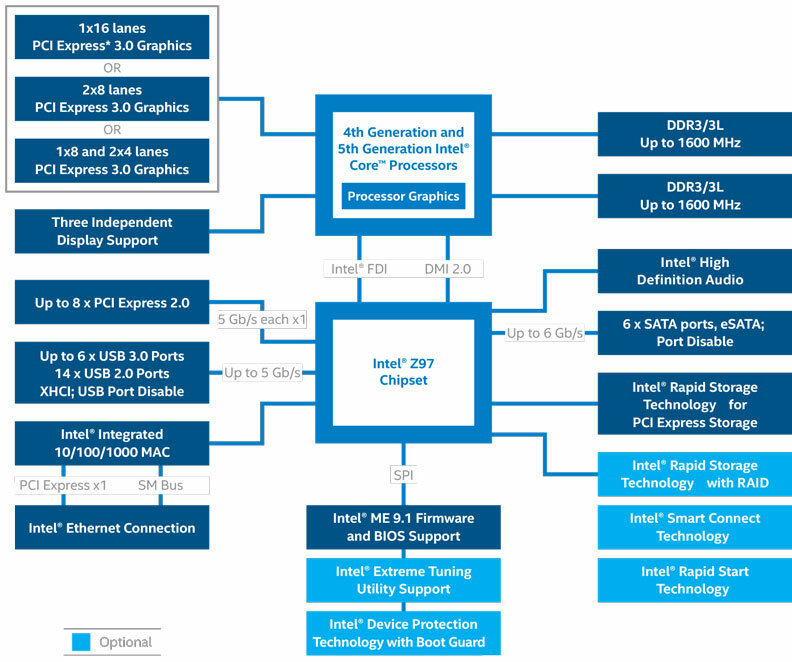 The same is true for the new Z97-A, a value offering for the latest Intel 9-series , which have just as much new software additions as it has new hardware capabilities. 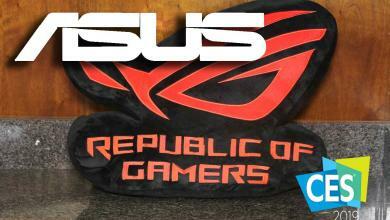 The ASUS Z97 segment boards maintains the gold color-scheme with an updated more modern, sexier look. Worthy of a Lannister compared to the previous model which had the type of gaudy gold only rappers from the 80s and 90s, Persian night-club owners, the Kardashians and Donald Trump could appreciate. The color is now a lighter champagne gold reserved as accents on a black and gray color scheme (or in the case of the Z97-A, a brown, gray, taupe, gold color scheme). 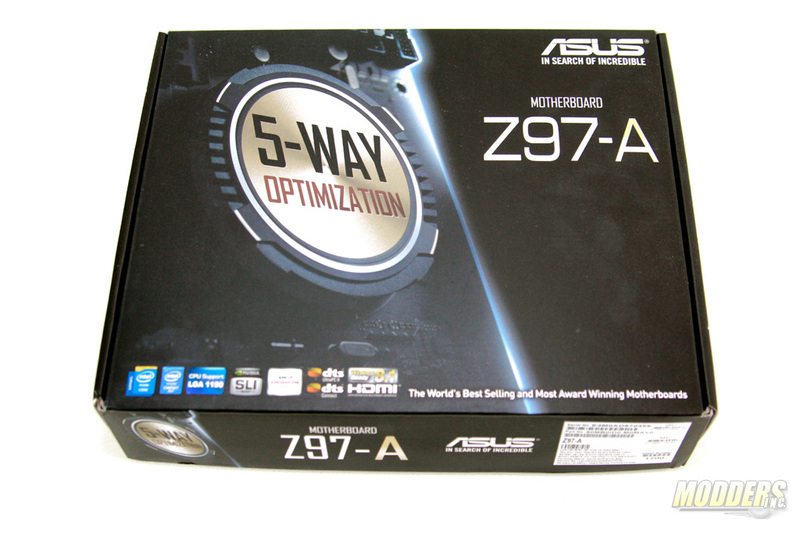 The Z97-A is ASUS’ budget offering for the latest Intel 9-series line but you would not have guessed it just by looking at it. ***UPDATE***5/14/2014 – 05:00 AM EST. 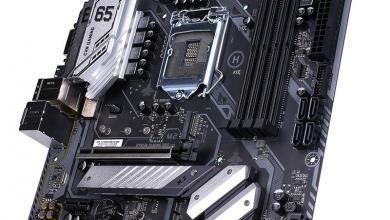 Auto-OC experience and results with 0702 BIOS posted in the UEFI section. Also added TPU OC with integrated video, and other EZ Tuning profile results. ***UPDATE***5/14/2014 – 11:00 PM EST. Benchmark Results updated. 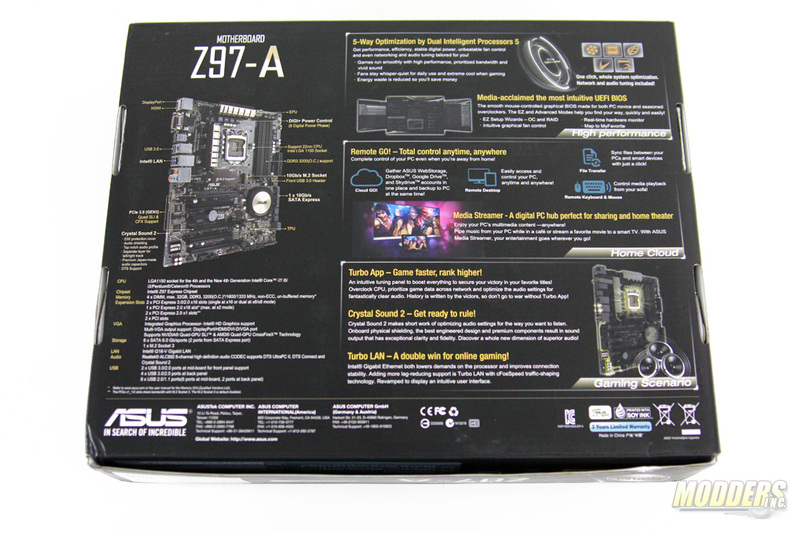 The box follows the new gold and black color scheme of the ASUS 2014-release segment motherboards with the unique board features showcased in print on the front and back. 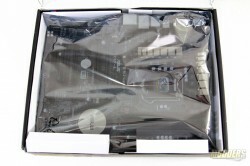 Inside are two compartments separated by a white cardboard containing the Z97-A motherboard itself protected inside an anti-static bag on the top while all the rest of the accessories are relegated in the bottom compartment. Two pairs of SATA cables are included, two of which have a 90 degree connector while the other two are straight on both ends. 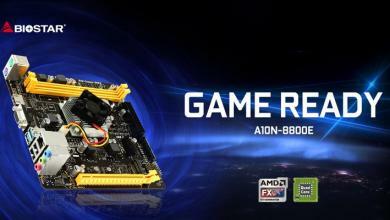 Like all motherboards, an IO shield as well as a user’s guide with a driver disc is also included. 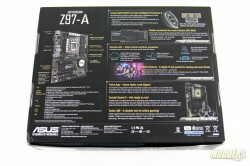 Unique to ASUS boards however is the inclusion of a small packet containing the Q-connector kit, two pieces of labeled cable-end adapters for convenient front panel connector installation. 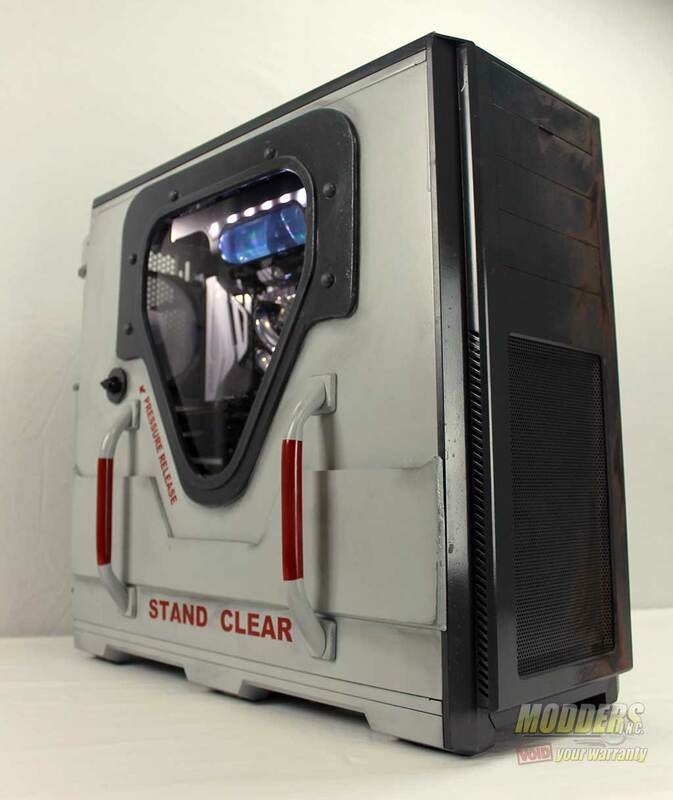 There is also an SLI cable included for dual-SLI use. – Whole system optimization with a single click! 5-Way Optimization tuning key perfectly consolidates TPU, EPU, DIGI+ Power Control, Fan Xpert 3, and Turbo App together, providing better CPU performance, efficient power saving, precise digital power control, whole system cooling and even tailor your own app usages. NOTE *1 : The PCIe x1_1/2 slots share bandwidth with M.2 Socket 3. The M.2 Socket 3 is default disabled. *2 : These functions will work depending on the CPU installed.